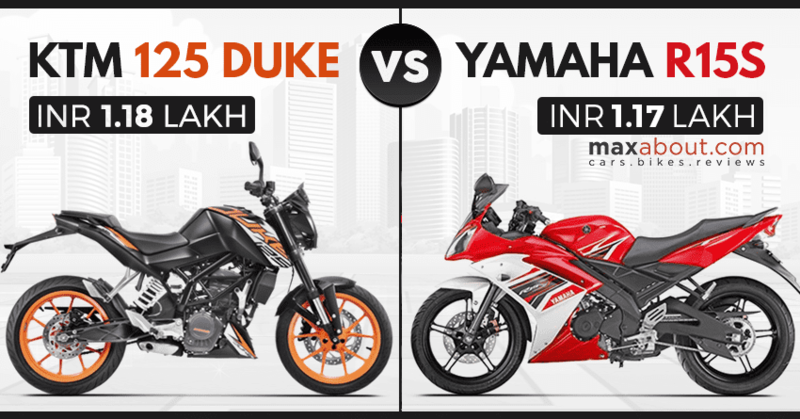 KTM 125 Duke vs Yamaha R15S: KTM 125 Duke is now available in India for INR 1.18 lakh. 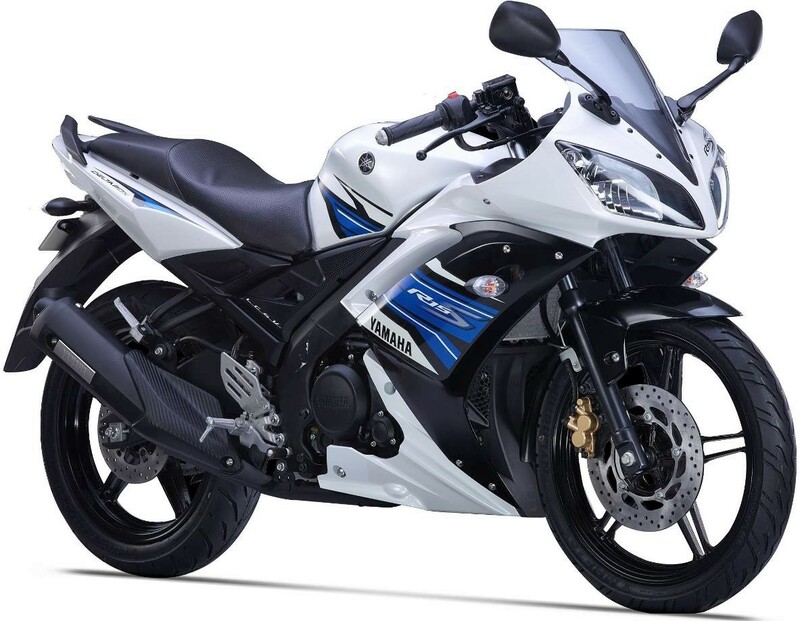 The closest rival to the price point, Yamaha R15-S, is available for INR 1.17 lakh. Both the bikes support different body type but performance runs in their DNA from the very first day. 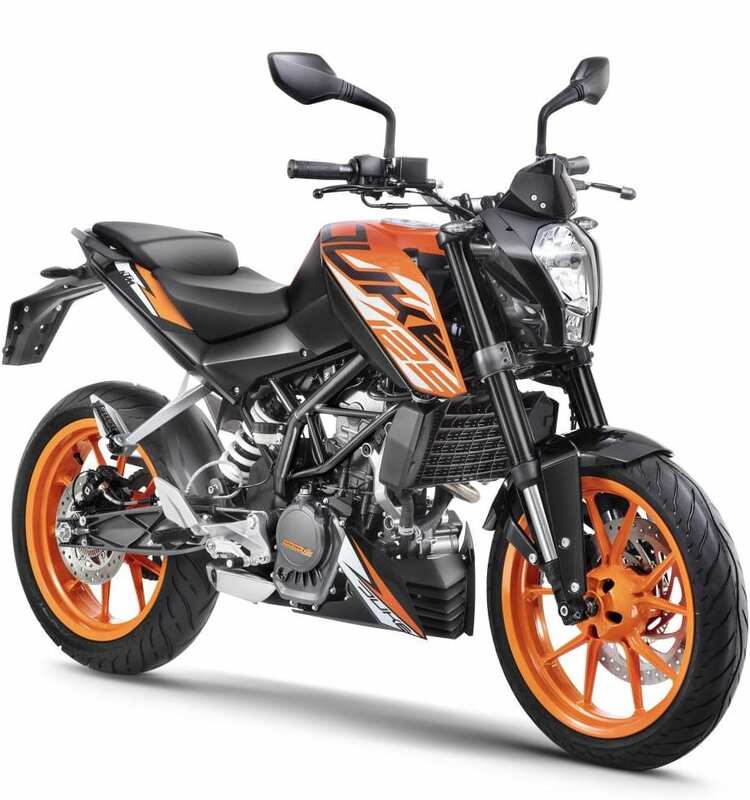 KTM is offering segment-first features like USD front forks, all-digital console and 150-section rear tyre for the most affordable motorcycle. 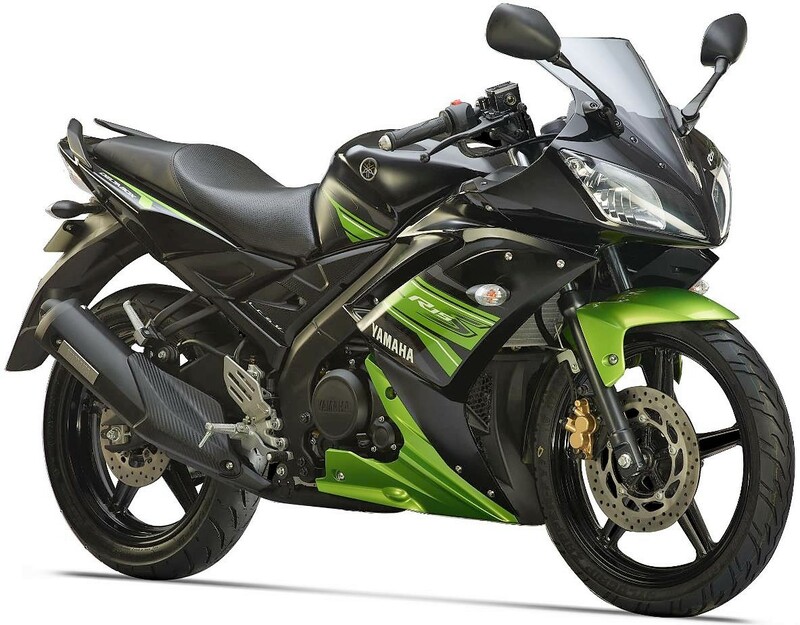 On the other hand, Yamaha R15-S comes with dual headlights and full body fairing. 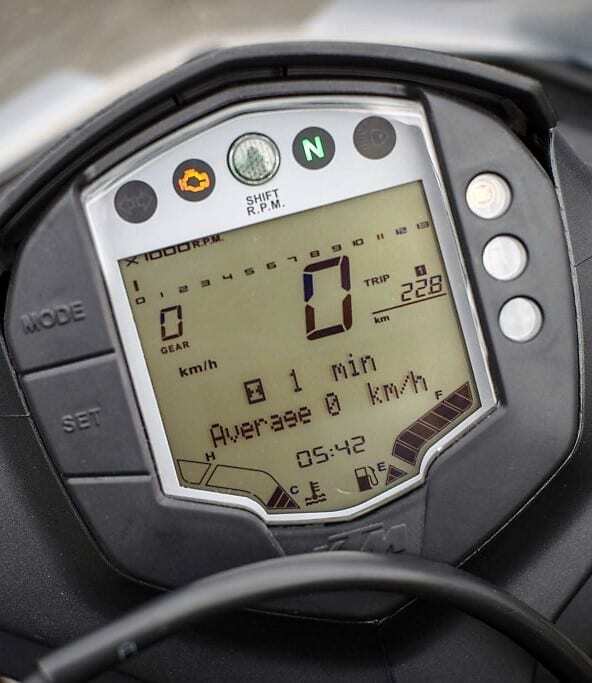 The 124.7cc, single cylinder engine on the KTM is good for 14.5 PS while R15 uses a bigger 149cc engine that is good for 17 PS. 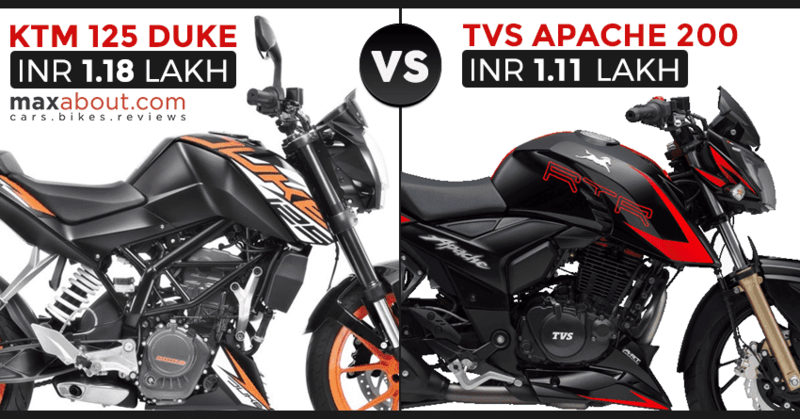 A bigger 3 Nm of difference comes in torque value of both the bikes. Yamaha is offering a smaller 267mm front disc brake while KTM brings 300mm front disc with ABS as standard. The fans for both brands are strict and they may not favor the idea of switching between a streetfighter or vice versa. 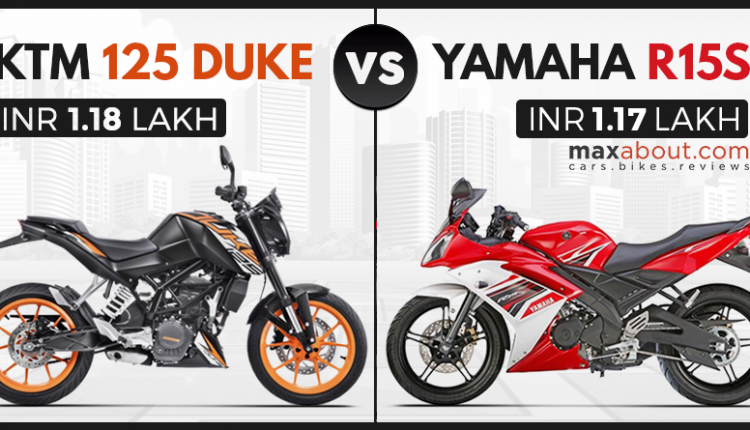 Both the motorcycles are seen with rear monoshock, sporty seating position and a lot of brand value. 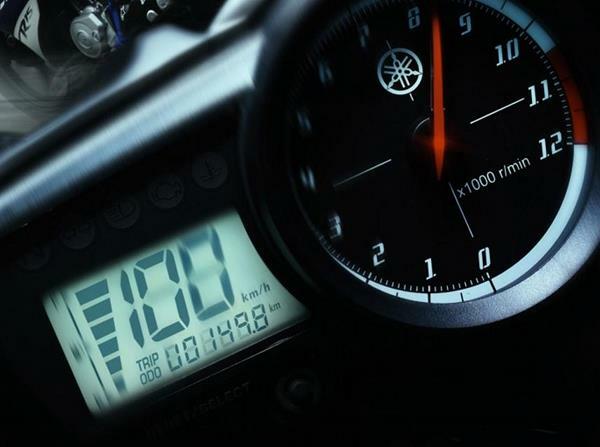 Yamaha will introduce the sportbike lineup with ABS in the coming months. 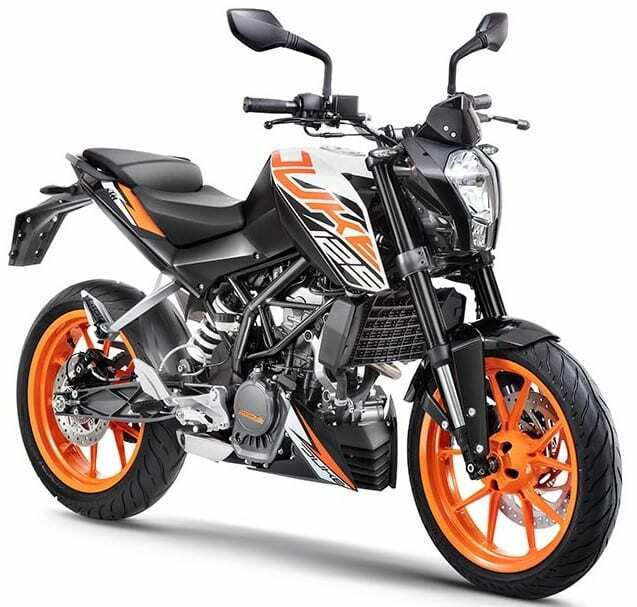 KTM could have missed the ABS option but they preferred safety over price reduction for Duke 125.